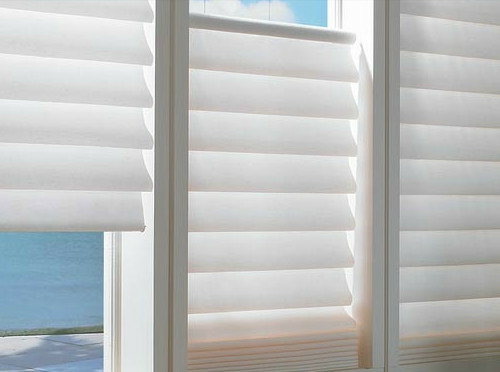 Custom Window Treatments Curtains, Drapes, Shades , Blinds & Shutters in Washington DC Metro Area. Home > Clearance & Sales !!! 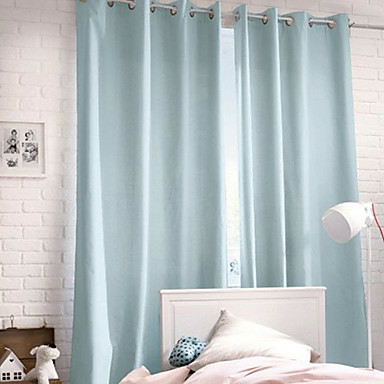 > Furniture By Local City > Tysons Corner Furniture Store > Furniture Collections > Custom Window Treatments Curtains, Drapes, Shades , Blinds & Shutters in Washington DC Metro Area. Home > Furniture Collections > Custom Window Treatments Curtains, Drapes, Shades , Blinds & Shutters in Washington DC Metro Area. Custom Window Treatments Curtains, Drapes, Shades , Blinds & Shutters available through Z Modern Furniture Store In Alexandria Virginia. White Glove delivery available in Northern Virginia, Washington DC & Maryland. 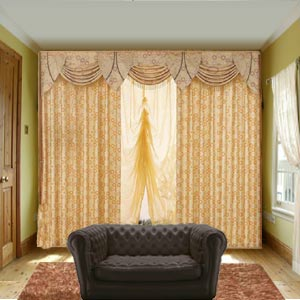 Please contact Z Furniture if you need custom window treatments for your home. We will arrange for measuring & installation.